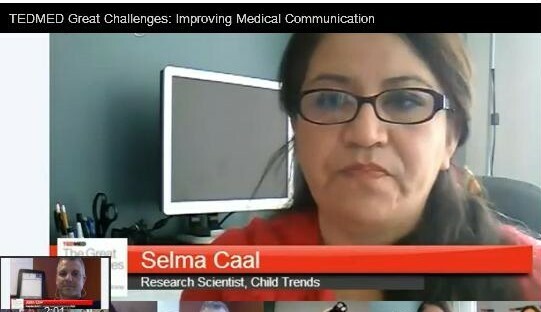 The TEDMED Great Challenges Team in Medical Communication recently gathered together on Google Plus Live Hangout to talk about how to improve medical communication in the health care today. 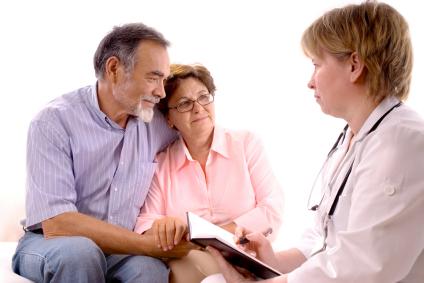 In part one, I shared my thoughts on the topic of medical communication. I spoke about the importance of empathy, being an empowered patient, and the significance of verbal communication for physicians, clinicians and nurses. The TEDEMD Great Challenges: Improving Medical Communication, moderated by Emily Paulsen. The medical communication team consists of Joseph Kvedar, MD, Robert Arnold, MD, Selma Caal, MD, John Cox, and Barbara Ficarra, RN, BSN, MPA. The YouTube video is here, and below please find insights from John Cox and Selma Caal, MD, which are in tweetable form. 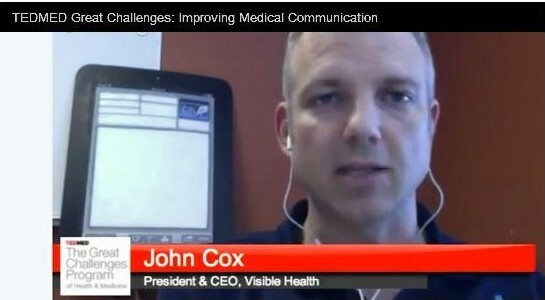 What Twitter sound bites do you have to improve medical communication in health care today? Please share them in the comment section below. As always, thank you for your very valuable time.